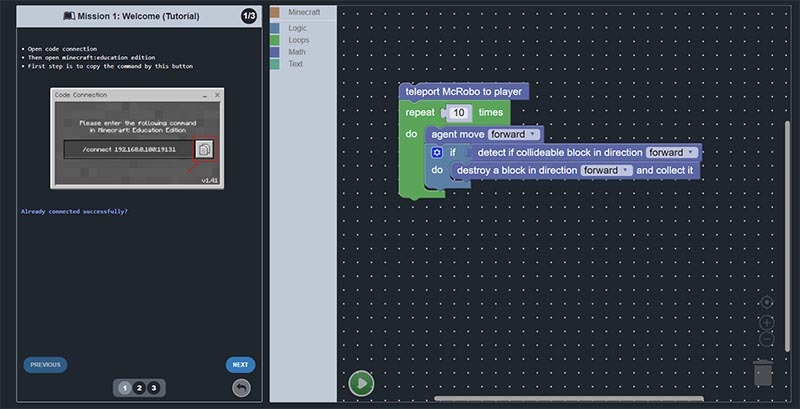 You can from RoboGarden platform learn to code with Minecraft using visual code blocks. With the Code Connection, you can view your code in RoboGarden right next to Minecraft and run your programs with just a ‘Run’ click. 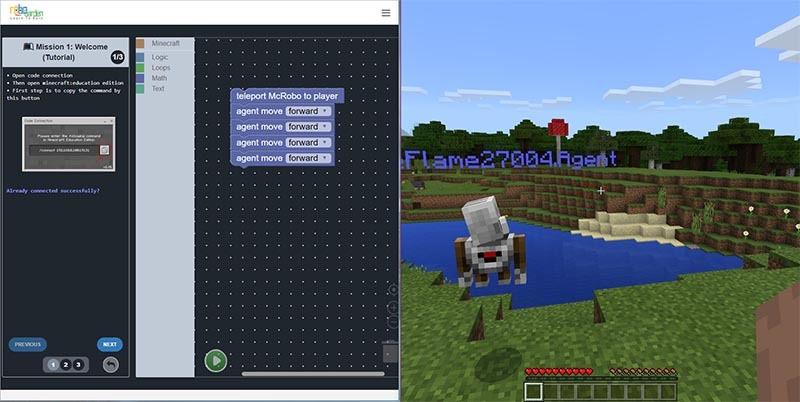 To learn the basics of coding, use RoboGarden to complete Minecraft missions, where you navigate your Agent through different obstacles and tasks. For installation and setup of Minecraft, see Minecraft’s Get Started resources. 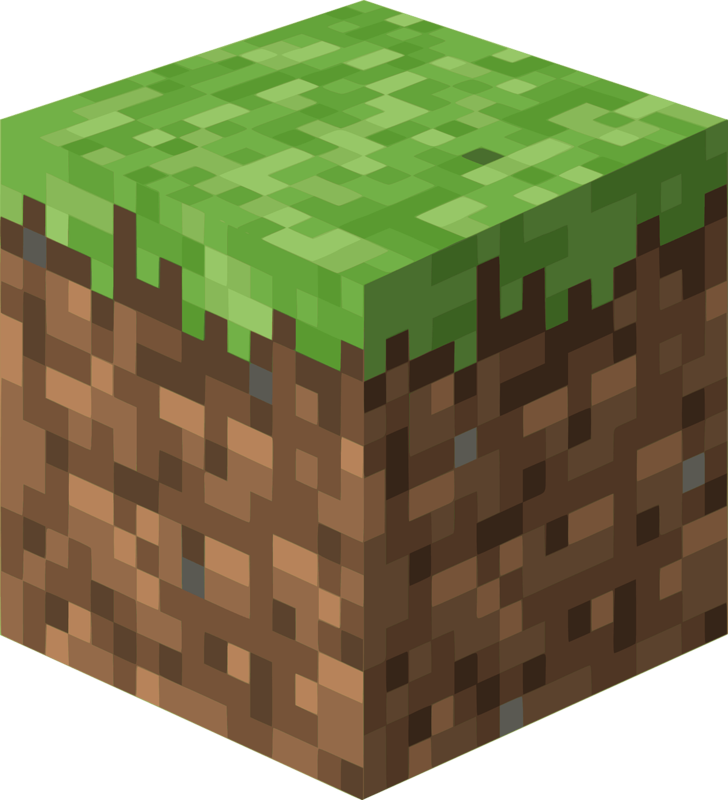 Once you have downloaded Minecraft, you just need to set up Code Builder to connect RoboGarden and Minecraft. Once you’ve chosen a mission to get started with, you’ll be taken to the RoboGarden Tutorial, where you can start coding! In the Code Connection, click 'Copy to Clipboard' to copy the command. Now paste the command into the command line, now you are connected to Minecraft. Enable cheats for your world from Minecraft settings, Enjoy RoboGarden with Minecraft.